BraunAbility (www.braunability.com) is an American manufacturer of wheelchair accessible vans and wheelchair lifts. 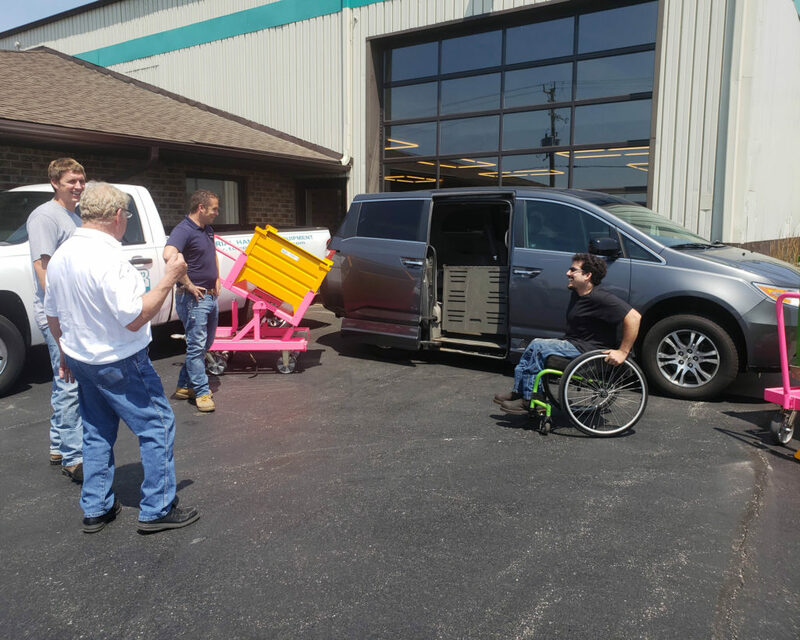 Based in Indiana, BraunAbility has been changing the lives of wheelchair users and their caregivers for more than 45 years. BraunAbility is a company built and based around the relationships gained through nurturing and bettering the wellbeing of others through the products they make. Lean manufacturing is a systematic method for waste minimization within a manufacturing system that will in time increase productivity and produce many other benefits. Lean manufacturing principles are followed and contribute to the relations built between BraunAbility and Topper Industrial. Topper Industrial is a material handling equipment solutions leader based out of Wisconsin. Topper is an advocate for cart delivery and fork truck free lean applications that benefit processes throughout the various work sectors. Topper is able to engineer, design and build all equipment needed lineside for material movement. 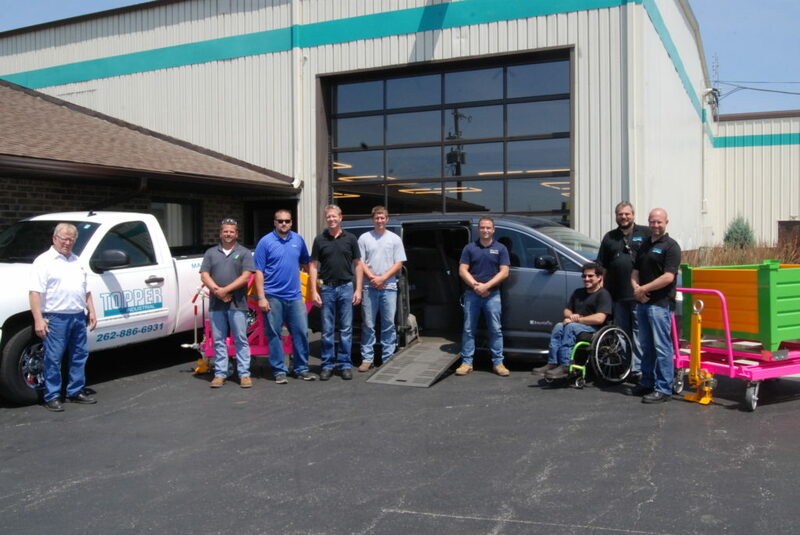 Both BraunAbility and Topper Industrial are proud of the relationship they have built. Both companies’ operate around a philosophy that quality products at a fair price point are the only way to be successful. The ultimate goal is to create a product you can be proud of by being fair, honest and kind.